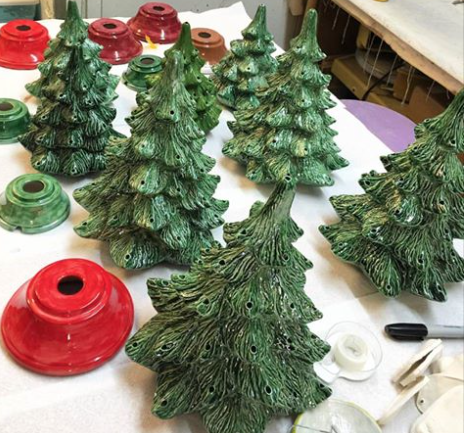 We offer two sizes and endless color (glaze) choices from the 50's original green glass to speckled retro pink! 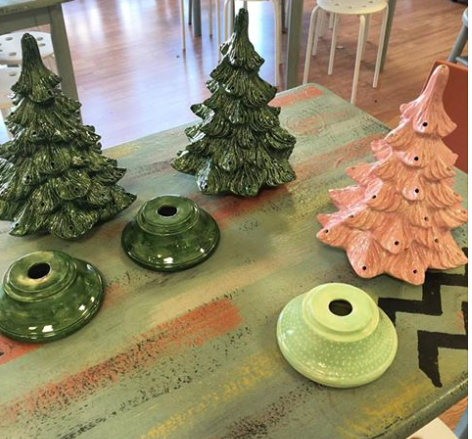 Ceramic tree and base are painted by you! Personalize your base with your family name! Great gift or keepsake for you. We are currently taking pre-orders and you will save $20 if you place your order online while supplies last. 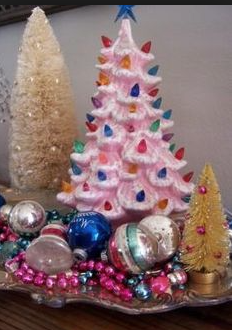 You must come in to paint your tree between Tuesday 12/20 and Friday 12/30 (vacation week) to get this deal! We do run out every year so order soon. 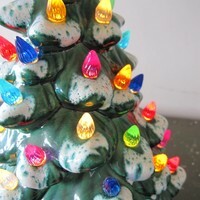 *We will have Ceramic Trees available for drop ins at full price while supplies last. 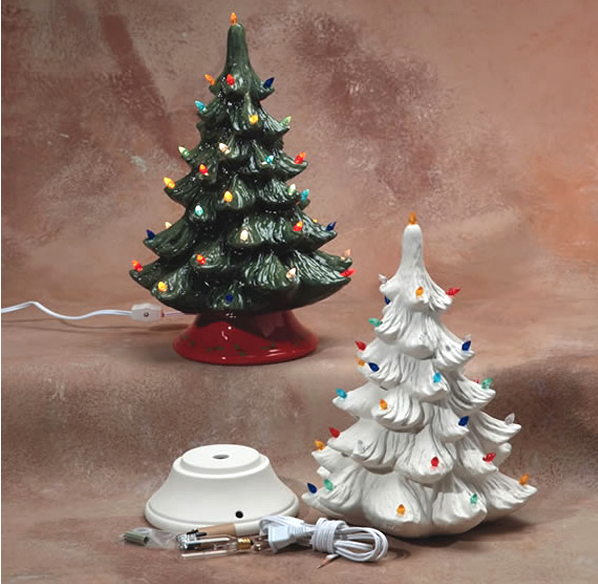 *Each tree comes with an easy to install light kit and bulbs. What's left is all we have for the season, our distributor is sold out. We will be unable to order more after that time so get your pre order in today! ***Sales tax will be added to your final payment. *Some photos reflect VINTAGE TREES for ideas! 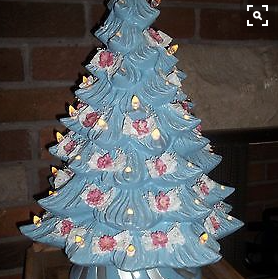 By checking I Agree you understand that your payment is non-refundable and non-transferrable and you must be in to paint your tree between 12/20 and 12/30 to paint your tree.